Size: 3121 Sq.ft To 3767 Sq.ft. 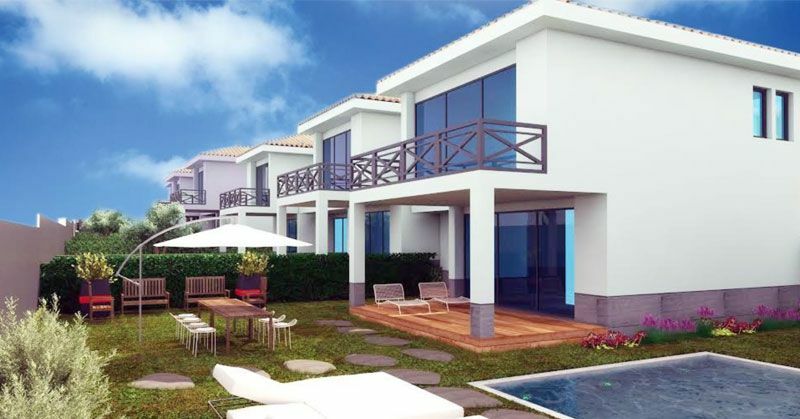 The project is located in Cascais which is a famous rich area of Lisbon. 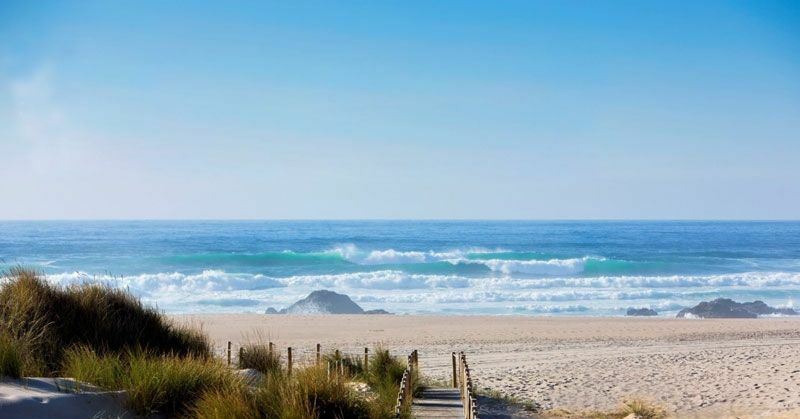 It’s only 2.7km away from Guincho Beach it only takes 6 minutes’ driving. The project is 28km away from Lisbon city, and it only takes about 20 minutes driving. 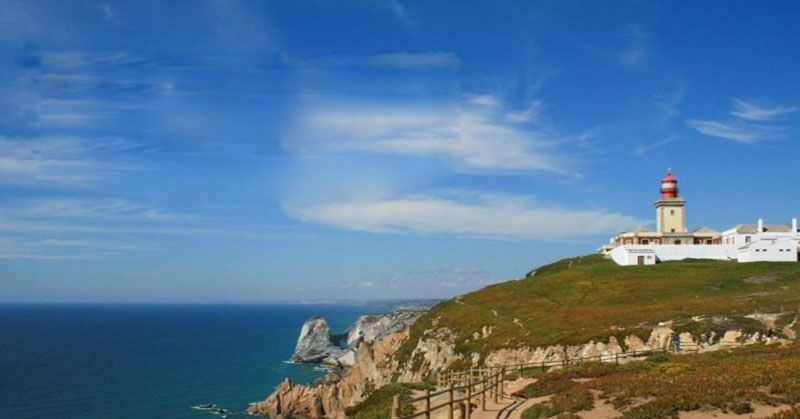 There are many famous historic and cultural sites around the project, such as Cabo da Roca, Hell mouth, etc. 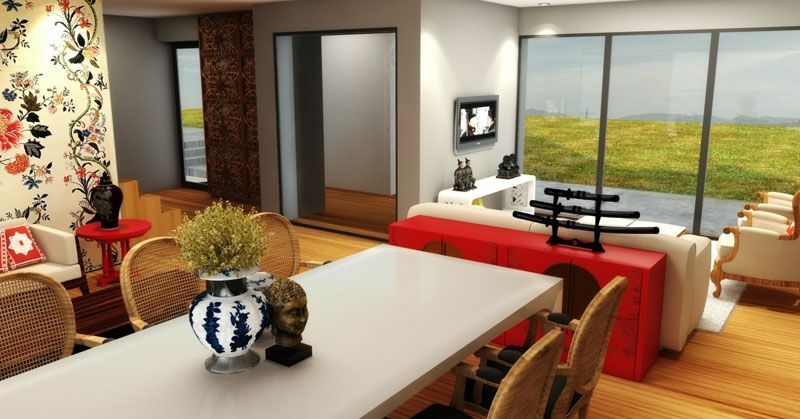 Meanwhile, all kinds of living facilities such as, hospitals and international schools are distributed near the project, and people can enjoy the luxurious and beautiful views and fine life. Condoninium Quinta da Pedra d'água is an independent community of 11 townhouses. 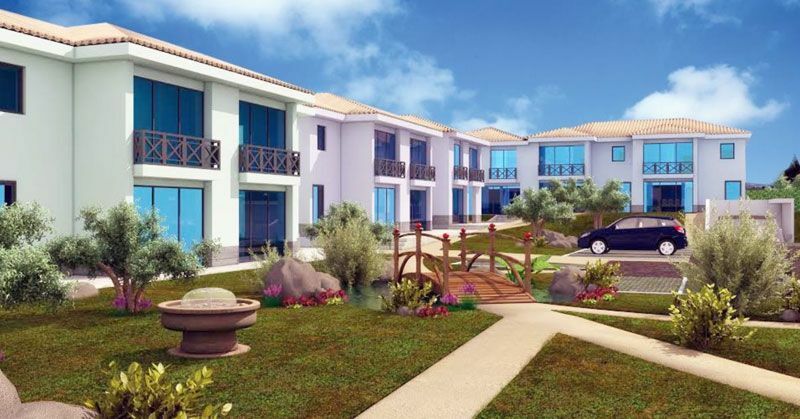 For each townhouse, the owner can have a private garden, a private swimming pool, a basement and a garage. Typology from T3-T4, area 290-350Sq. 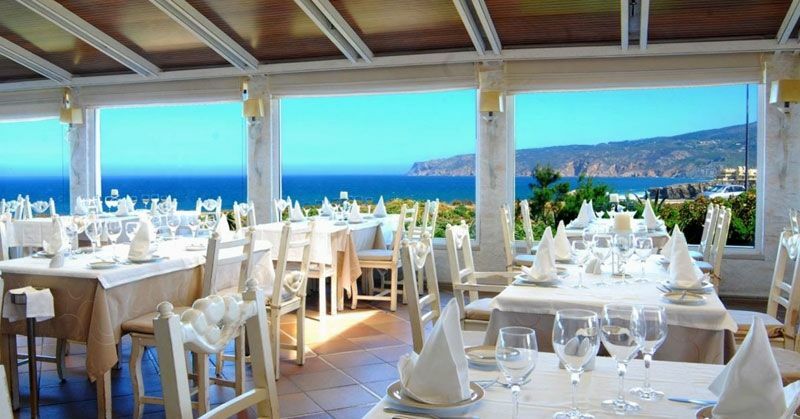 meters and prices from € 796,000.